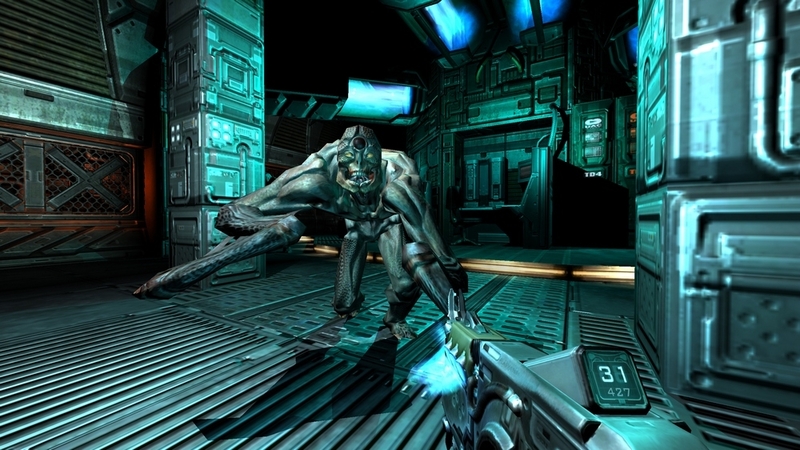 DOOM 3 BFG Edition is the ultimate collection of groundbreaking games that defined the first person shooter. 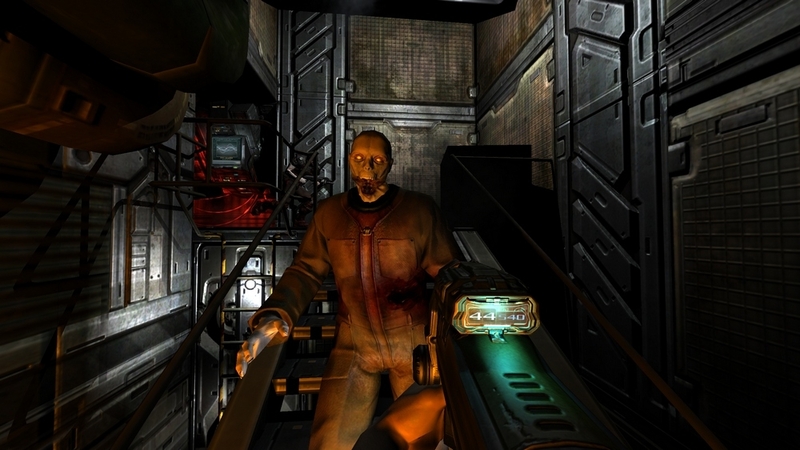 It includes DOOM, DOOM II, DOOM 3, and DOOM 3: Resurrection of Evil, as well as the "Lost Mission". 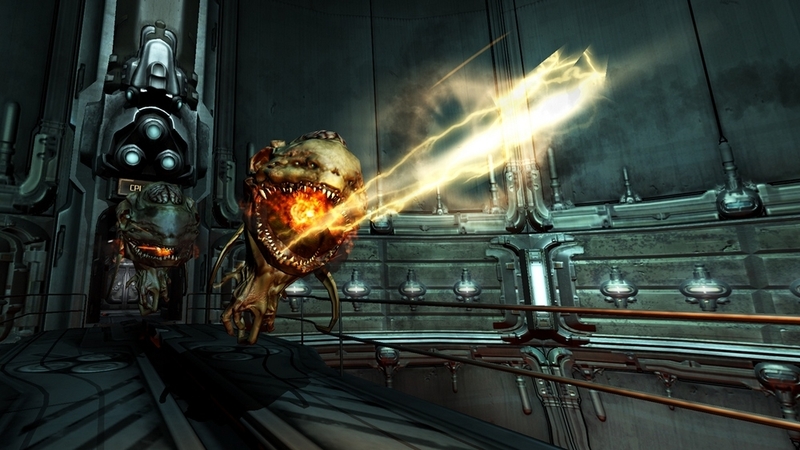 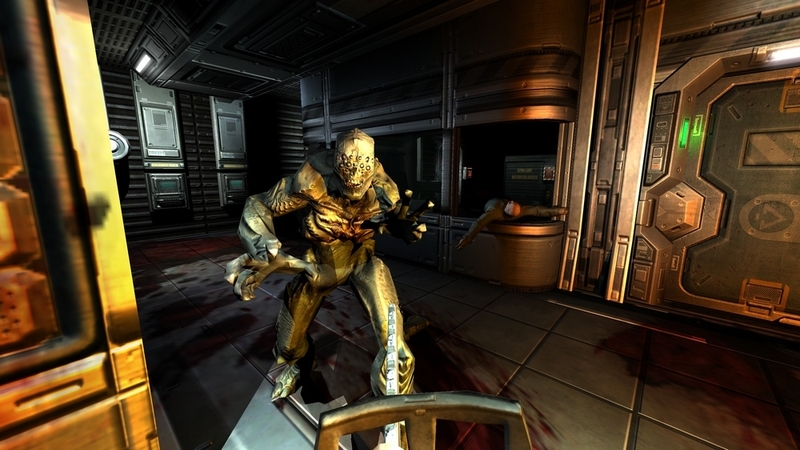 All DOOM 3 content has been re-mastered for Xbox 360 in stunning 3D for an even more terrifying FPS experience. 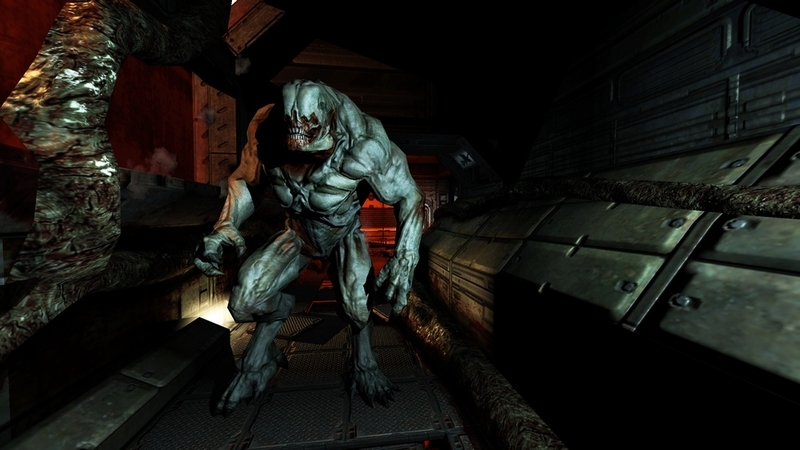 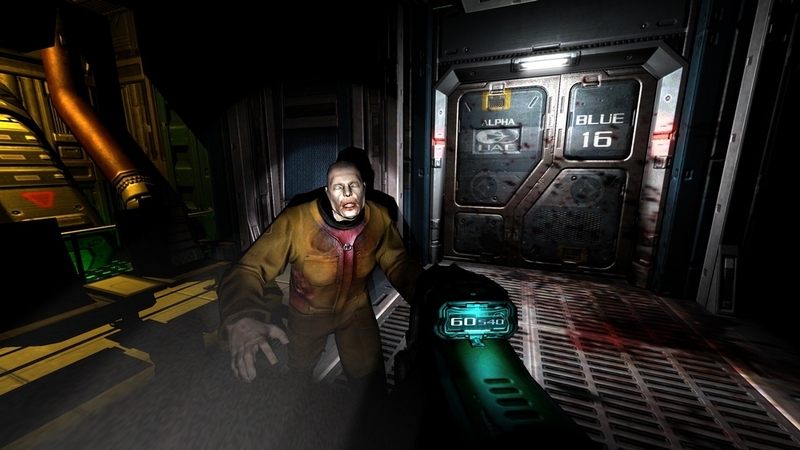 Watch the Debut trailer for Doom 3 BFG Edition!